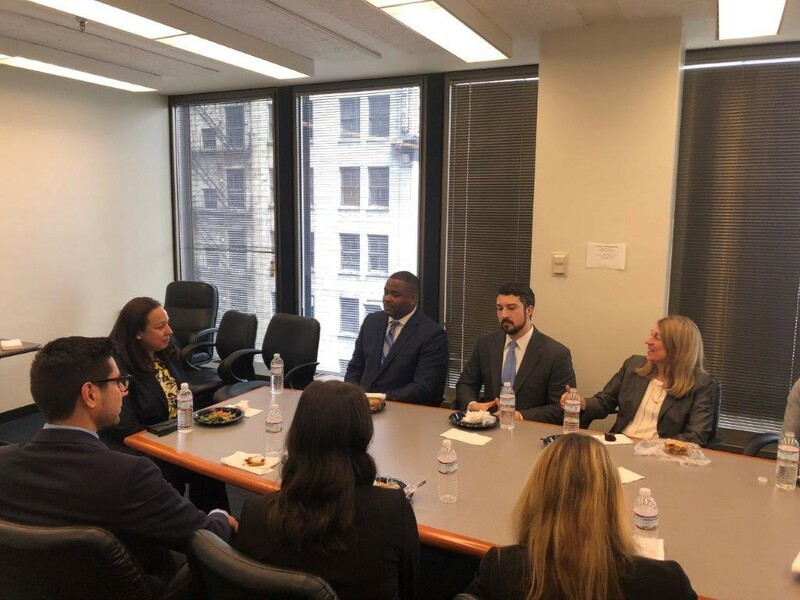 A dozen lawyers, ranging from experienced practitioners to summer associates, recently sat down for an FBA-sponsored lunch with U.S. District Court Judge Andrea Wood. 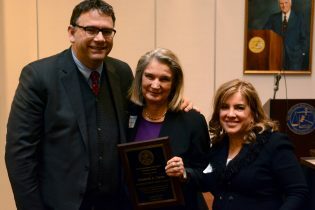 After providing some background on her path to the bench and her judicial orientation, Judge Wood answered questions directly from the attendees. 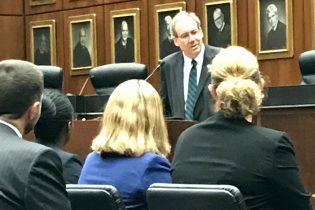 Topics included how younger lawyers can get more experience in federal court, and how lawyers can be best prepared for hearings. Judge Wood also shared some interesting anecdotes and insights from her past five years on the bench. 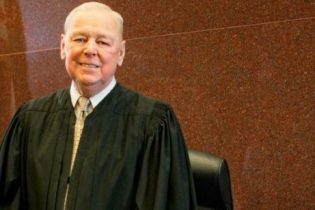 The Chicago Chapter thanks Judge Wood for taking the time to host FBA members and their guests for this informative lunch.